Mr. Patrick Campbell was one of the early builders of houses in Vailsburg. Rockland Terrace was formerly named Campbell Place. 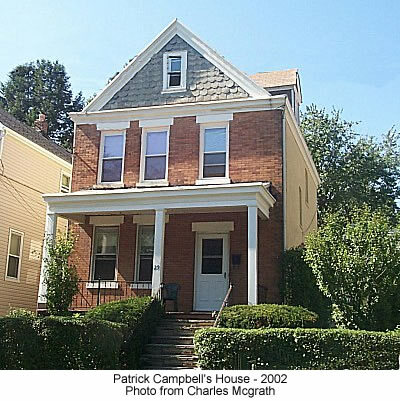 Mr. Campbell used the bricks from the demolition of the mental institution on the site of the present day Westside High School to build his home at 29 Mead Street.